Try out our new Energy Shot Instant! When you join the gym you need to take care of varieties of things. Your daily practice, your daily warm-up and with that, the energy drinks which you use is the most important part. 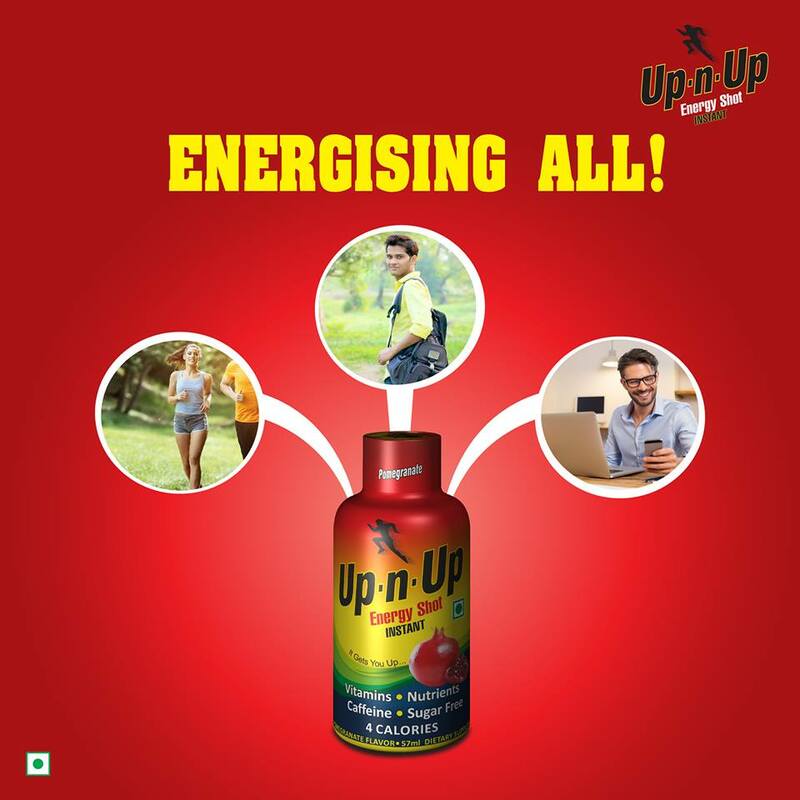 There are numerous options available in the market and you might often get confused which energy drink to choose. Do not worry. This article will help you to fetch the solutions to all your questions regarding the Energy drinks. Energy drinks are a special type of liquid that is consumed by sports players or people who work out in the gym. They are generally made up of Vitamins and especially Vitamin B. Vitamins are the main ingredients and the soul of these Boost Vitamin Drink. If you check the ingredients list of any Boost Vitamin Drink you will find the concentration of Vitamin B is the highest among all. The reason manufacturers focus on utilizing vitamin B more is that it increases the metabolic activity in the body and gives an energizing effect and this helps you to stay naturally fit and fresh all day long. How to choose the Best Healthy Energy Drink from so many options? Always choose the drinks which contain ingredients such as the Golden Root and Ashwagandha apart from Vitamin B. Golden Root and Ashwagandha are said to be the natural and best ingredients for the human body as they have many herbal uses and consumption of these ingredients will not cause any harm to your body. Vitamins for Energy are very important and thus choose the right drink to get the proper vitamin source.